Fall/winter months are notorious for sucking all the moisture and sometimes life out of your natural hair. The dry, cool air might be good for a blow out but it’s terrible for your moisture level. When hair is too dry it begins to break and no one wants that! Not to worry though, I got you covered. 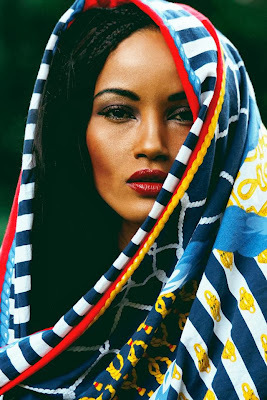 Check out my top 8 favorite hair products to keep your fabulous natural hair looking its best! 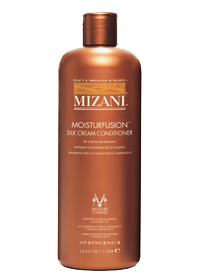 #1 Mizani Moisturfusion Silk Cream Conditioner: This creamy conditioner is enriched with milk of almond extract and coconut oil. Yummy! It deeply penetrates dehydrated hair to leave it weightlessly soft and manageable. Must have. 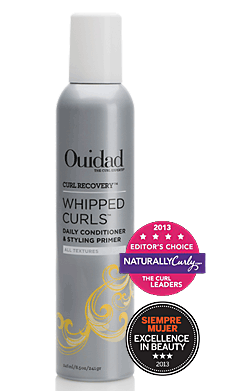 #2 Ouidad Whipped Curls: Excellent is an understatement for this conditioner. “Whipped Curls is a thick, dense daily conditioner that’s so luxurious it delights at first touch. Its rich, sensorial texture glides on hair and envelopes curls in deeply hydrating nutrients to elevate the moisture factor within the hair cuticle.” I can’t get enough of this stuff! #3 Hair Rules Daily Cleansing Cream: I am a Hair Rules fanatic! This shampoo is my go to. 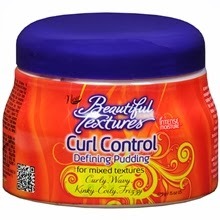 #4 Beautiful Textures Curl Control Defining Pudding: Want the perfect fluffy fall twist out? Try this miracle worker. 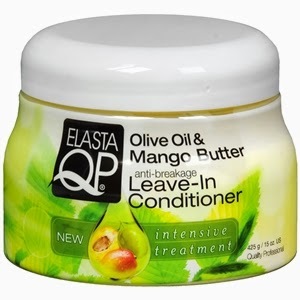 #5 Sweet Ambrosia Leave-in Conditioner: Three simple words for this delectable product. 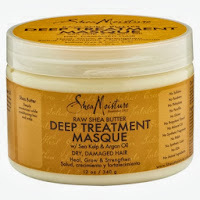 #6 Shea Moisture Deep Treatment Masque: I can’t get enough of this deep conditioner. It’s super thick and creamy, which is great for penetrating my hair follicles when its super dry in the fall/winter months! #7 Aubrey Organics Honeysuckle Rose Moisturizing Conditioner: Oldie but goodie. Forever a fall staple. #8 Elasta QP Olive Oil Mango Butter Conditioner: Moisturizing Butter of Mango & Olive Oil adds strength, moisture & shine to even the most brittle, damaged hair. 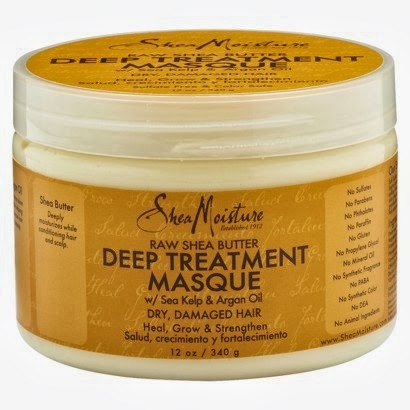 Perfect for natural, braided and straight styles to soften, silken and moisturize leaving texture feeling like silk. Anything I missed? What are some of your favorite fall hair care products? Tell me in the comments section below!